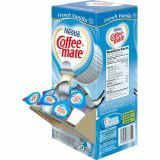 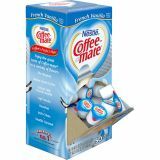 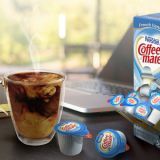 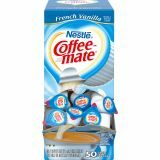 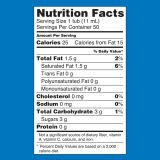 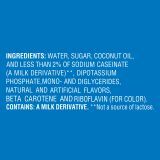 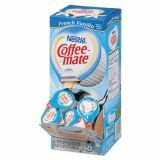 Coffee-mate French Vanilla Creamer, 0.375oz, 50/Box - Coffeemate brand creamer is available in a package of 50 one-serving packets. 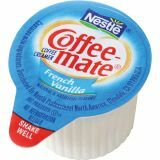 The creamers are easy to apply- just shake, pour and stir! 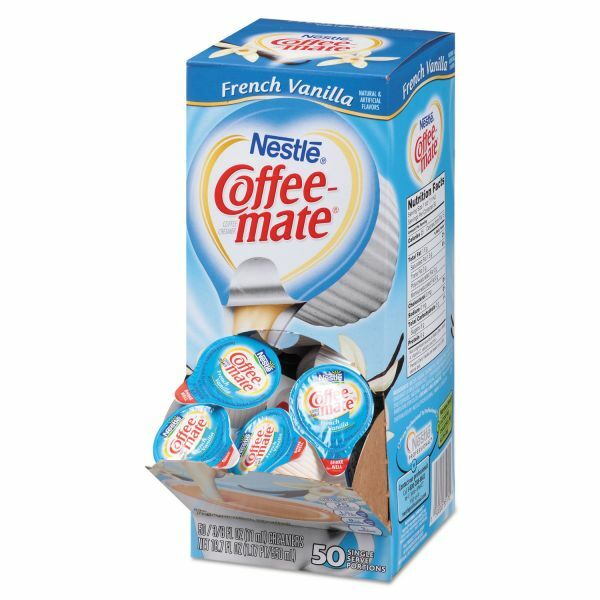 Each serving holds .38 oz. 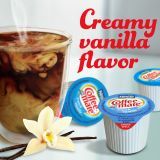 French vanilla flavor.